For daily hours, check our calendar or call us 314.439.8008. Hello St. Louis. Are you ready to chuck some axes? 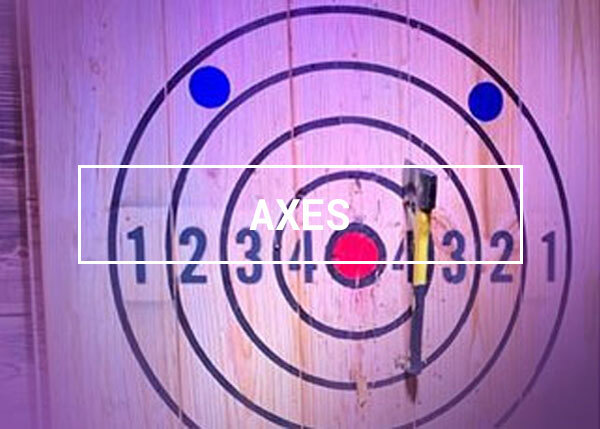 Here’s your chance to channel your inner lumberjack in our new axe throwing arena. Are you ready to race, play and celebrate? Join us for go karting, axe throwing, laser tag, high ropes challenges, virtual reality, human hamster balls and more. 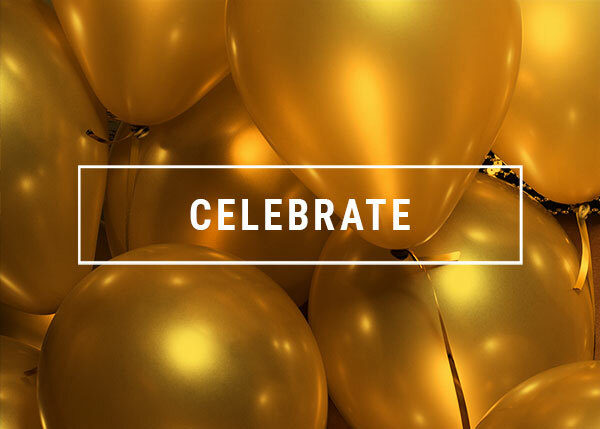 Every day is worth celebrating at Amp Up. Host parties and corporate events, belly up to our Trackside Tavern, relax on the upstairs mezzanine or outdoor patio.  Experience the thrill of European racing at Amp Up Action Park. 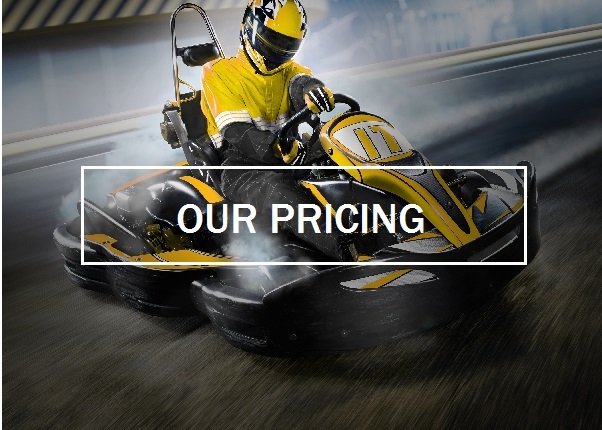 Buzz around a custom-built track in the most technologically advanced indoor kart in the world. Enjoy dozens of games at Amp Up, including true classics like skeeball and air hockey and new games such as Jurassic Park motion and Walking Dead. Plus there are tons of prizes you can win. Experience our massive, three-level laser tag arena. It’s a black light, heart-pounding, music-filled adventure. There’s no entrance fee at Amp Up. We offer pay-as-you-go pricing. Axe throwing is the fastest growing pastime. See why. Book your time now. Celebrate at Amp Up. Book your next party today. At Amp Up Action Park in St. Louis, there’s guaranteed fun at every turn! Our attractions include pro kart racing, axe throwing, laser tag, virtual reality, high-ropes ninja course, human hamster balls and lots of arcade games and prizes. What’s more, you can purchase a 2-hour pass or simply pay as you go for the activities that are calling for you. And save time to celebrate your personal victories at our Trackside Tavern and Filling Station Cafe — we offer beer, wine, sangria plus pizza and lots of other foods and snacks. Interested in bringing a group? Call ahead to our party pro to book a birthday, bachelor party or team-building event! We love this place, and the kids beg to go back all the time. Had our son’s 8th birthday here and the party was amazing! We had the best time at Amp Up. Everyone was so nice and helpful. All the activities were so fun. Thanks for the great family time. We went with a group of families and it was fun for all ages! Looks like they are amping up with more to come too! Subscribe to our email list now.